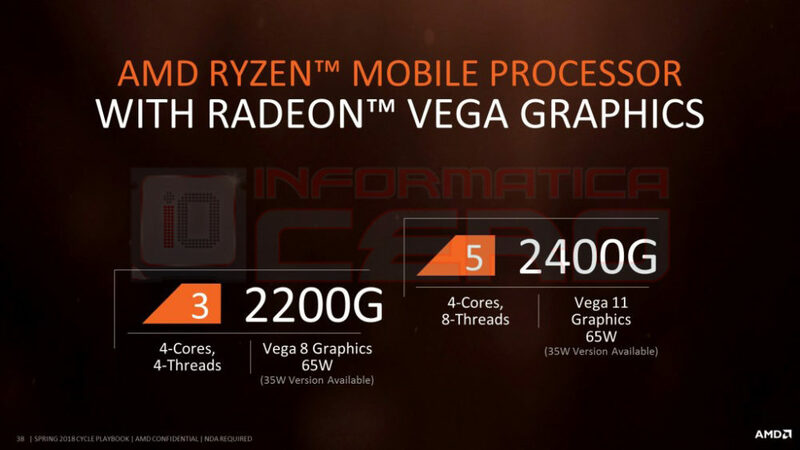 Read more about AMD's upcoming Ryzen mobile series APUs. I can't believe AMD gave Intel the powerful CPU + GPU + HBM system memory combo everyone was waiting for when we first started hearing about HSA. What on earth are they thinking. If AMD released a quad core with HBM system memory and something like an RX 580 on board they would take over the world. A VR PC for a console price tag. And how would you suggest they control that TDP in a mobile environment? irrelevant. They aren't using as strong of a GPU. Your that petty you have to Necro a thread just to prove a semi incorrect point you made? That's just honestly sad. Man, that's one hell of a NUC. Now can some one make me some coffee like the stuff Linus is on?